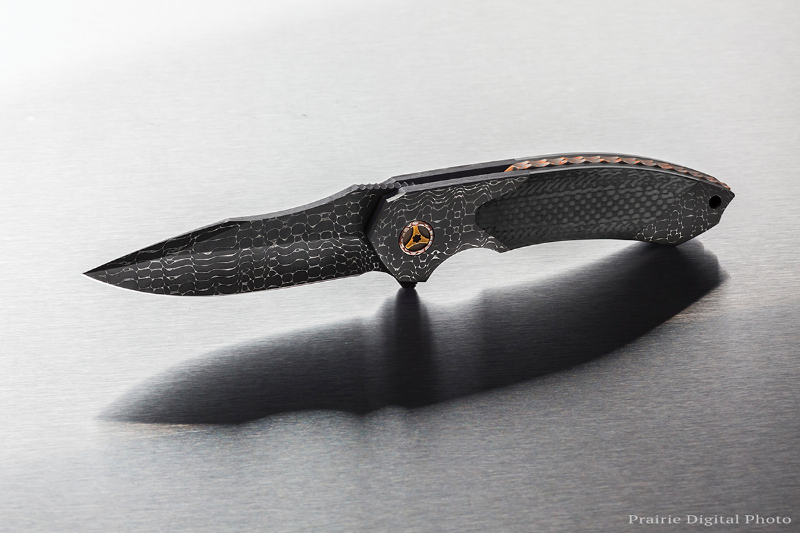 CAREYBLADE BLOG | HIGH TECH CUTTING TOOLS! 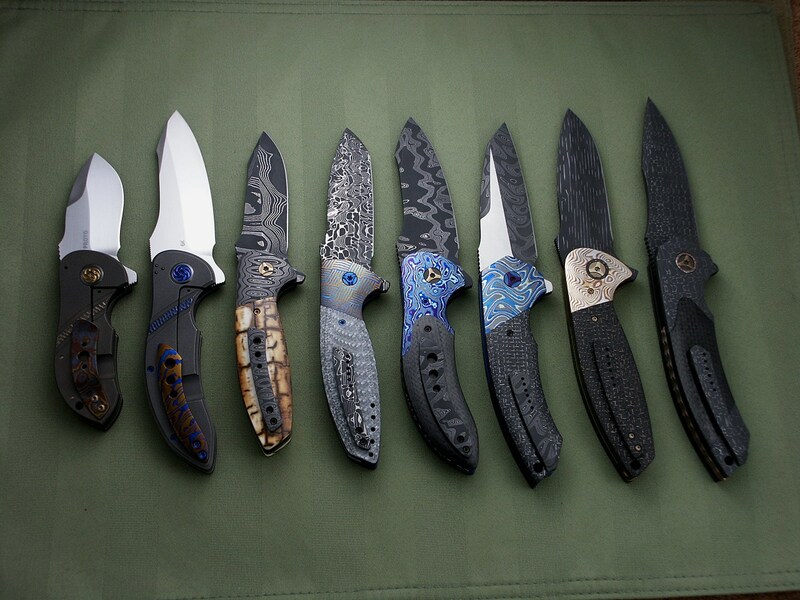 These are the knives I’m bringing to the show. 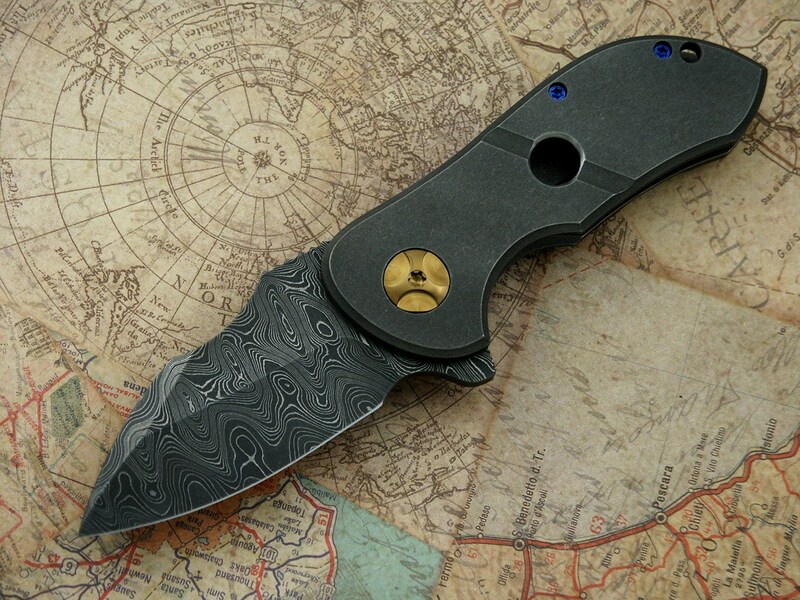 I’ll only be there on Saturday. 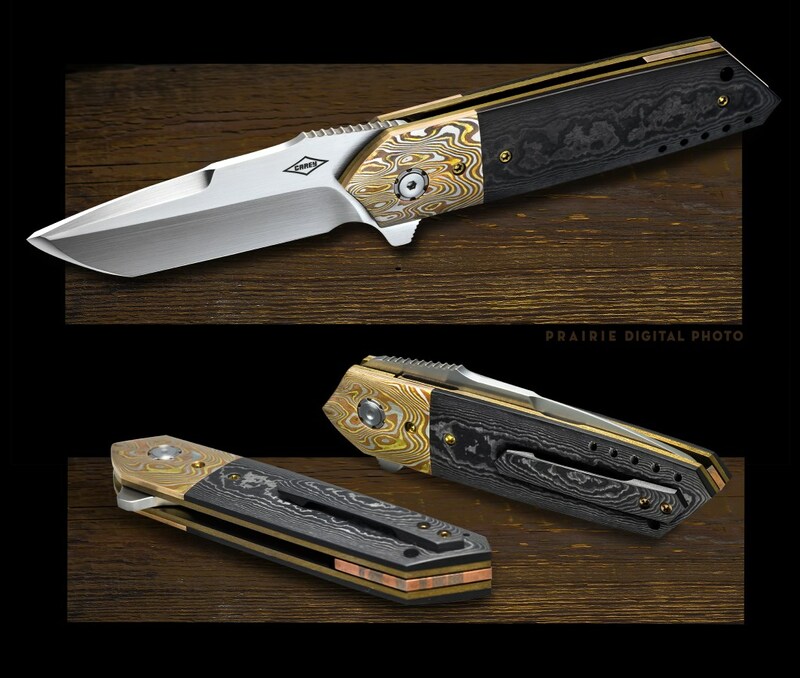 My lottery for 8 knives will be at 12:30pm. 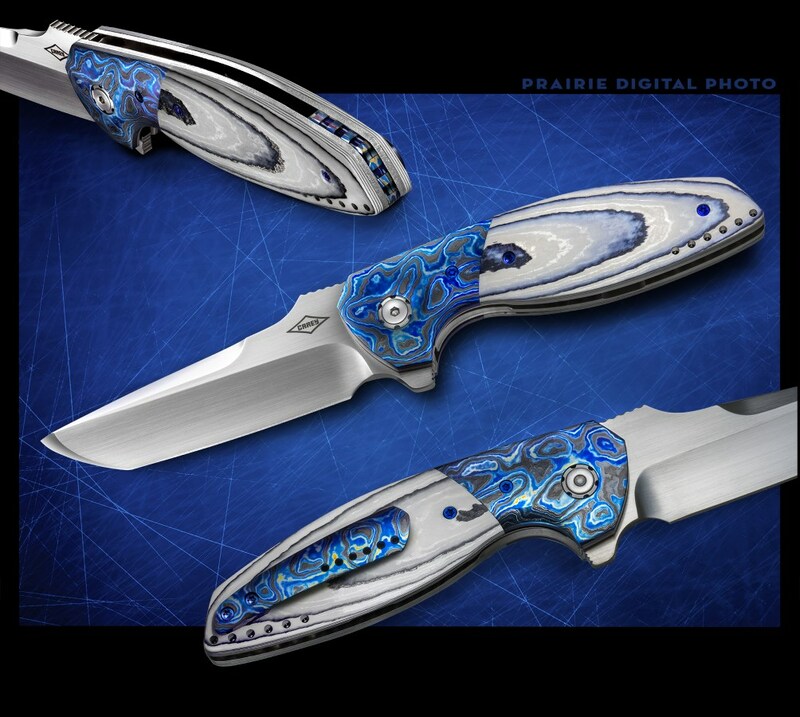 I’ll also have 2 knives for an Open Bid Auction that will end around 2pm. 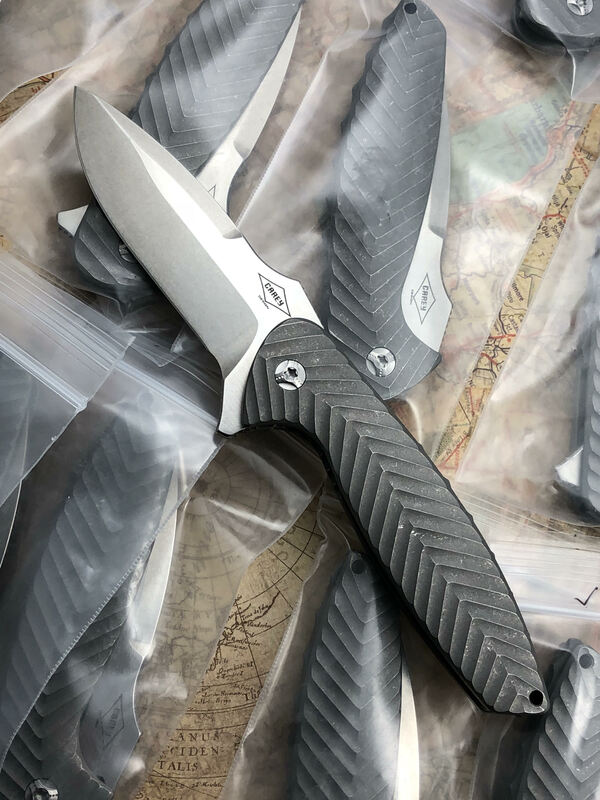 See Y’all there! 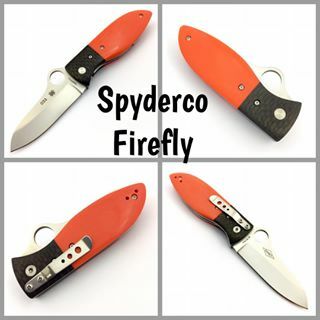 Awesome being listed with these guys! 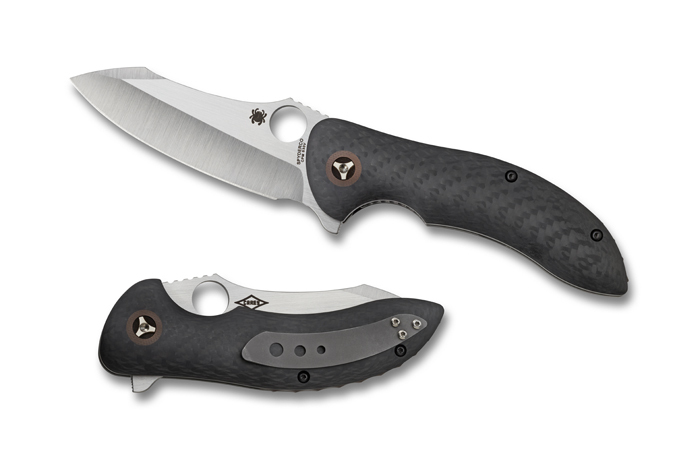 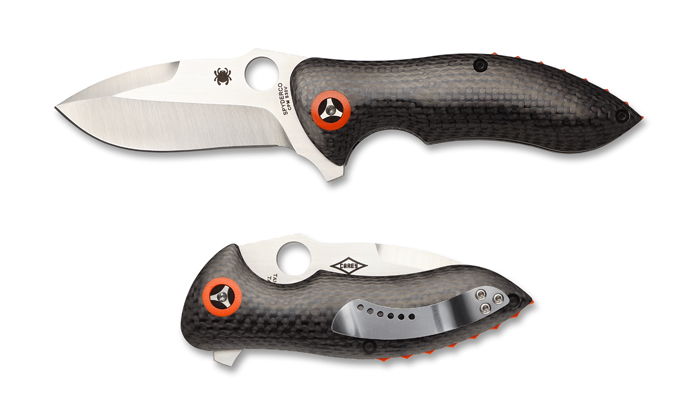 The new Spyderco Magnitude is now available at your favorite dealers! 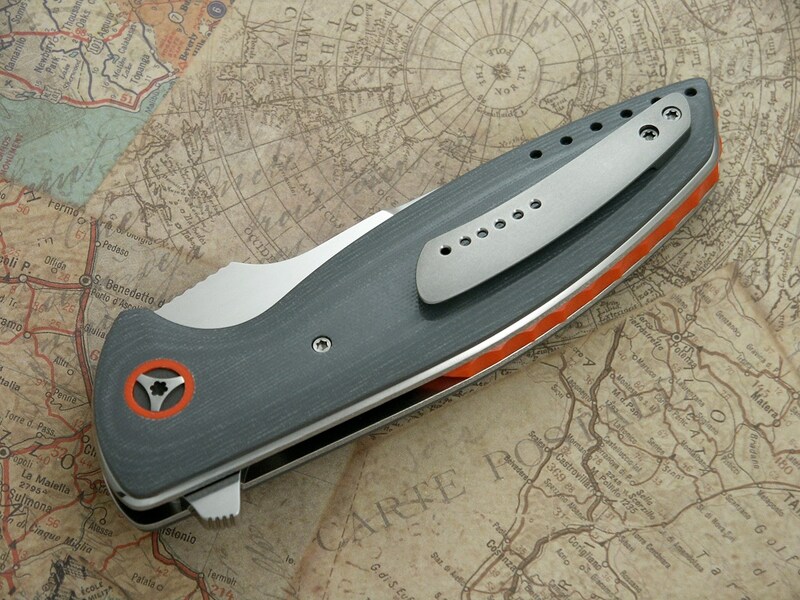 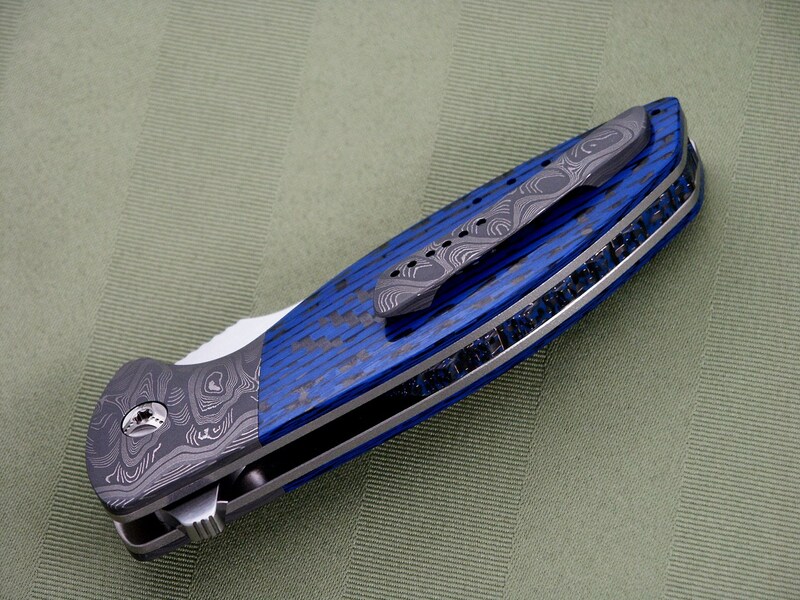 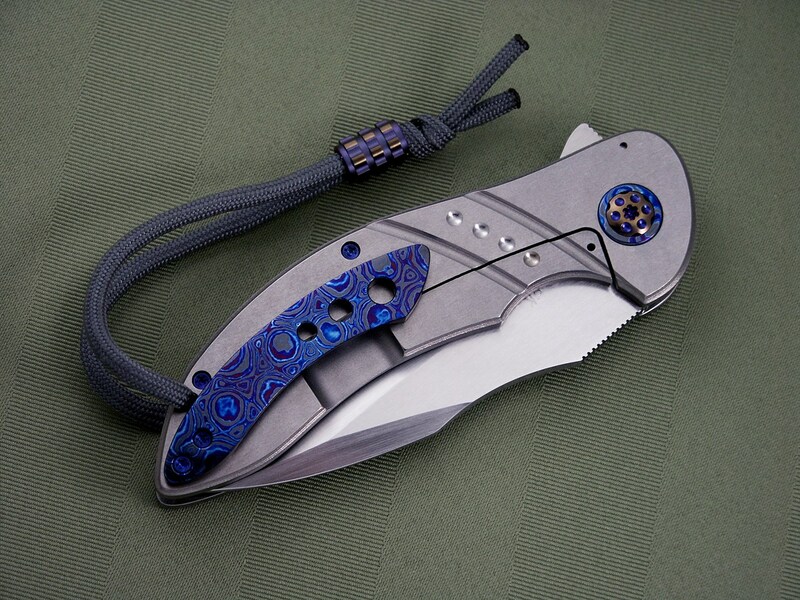 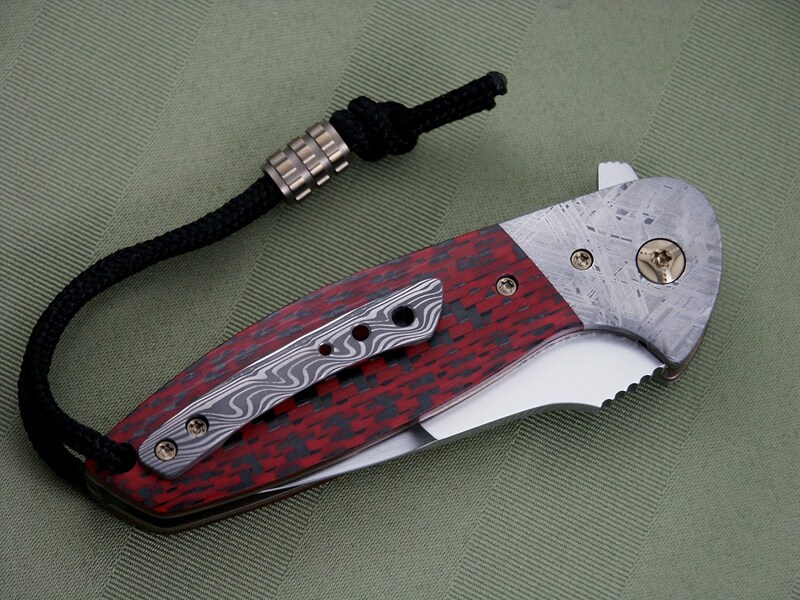 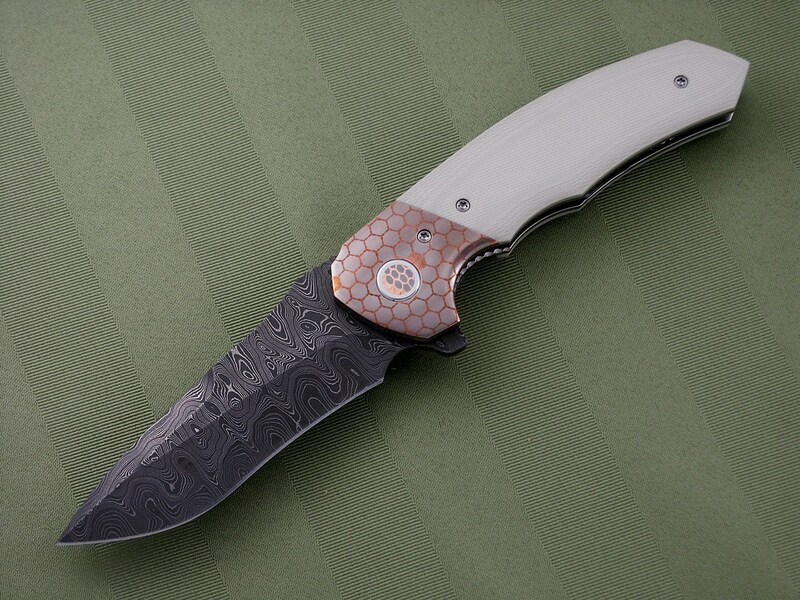 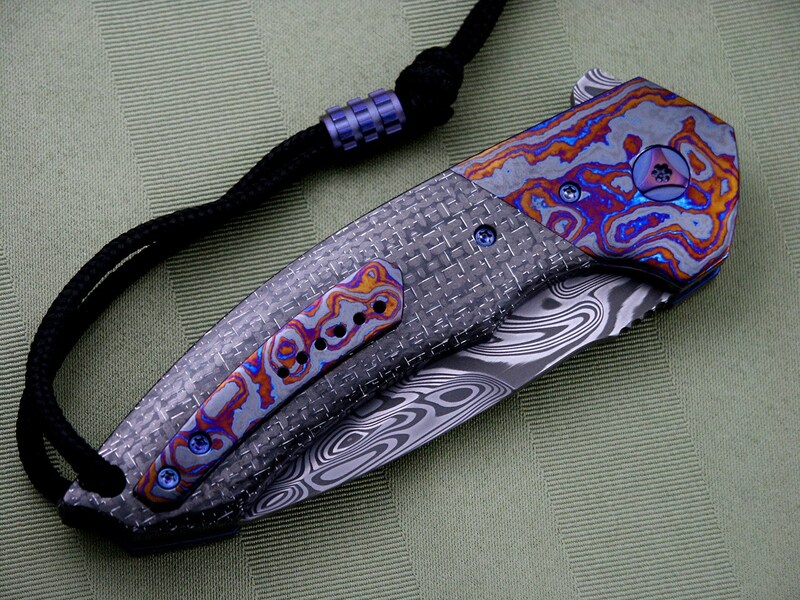 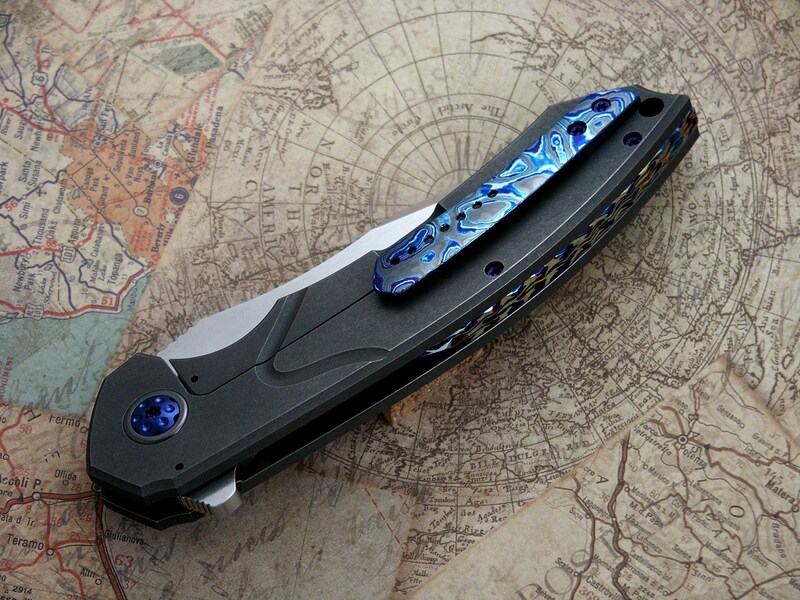 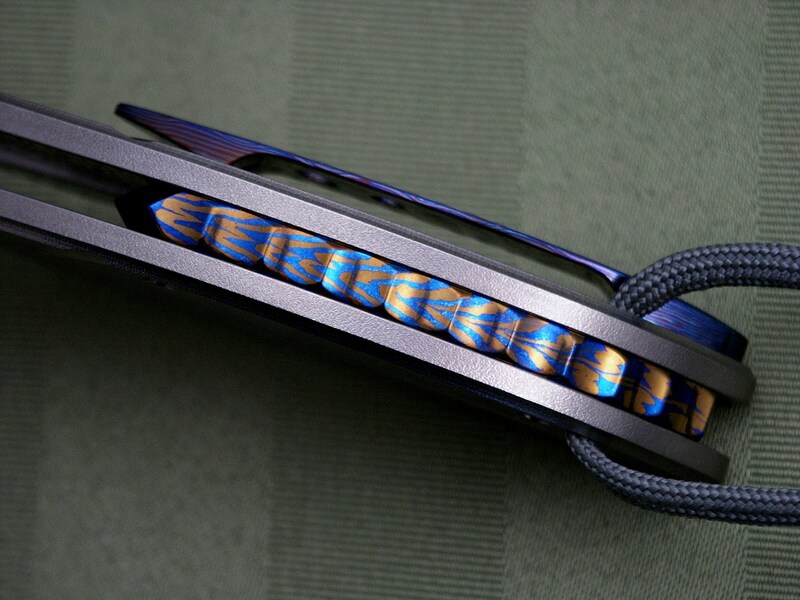 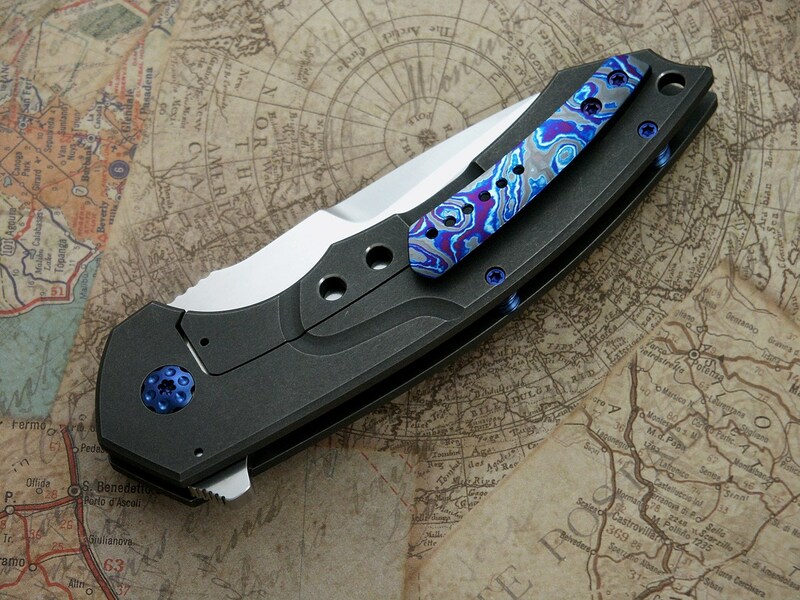 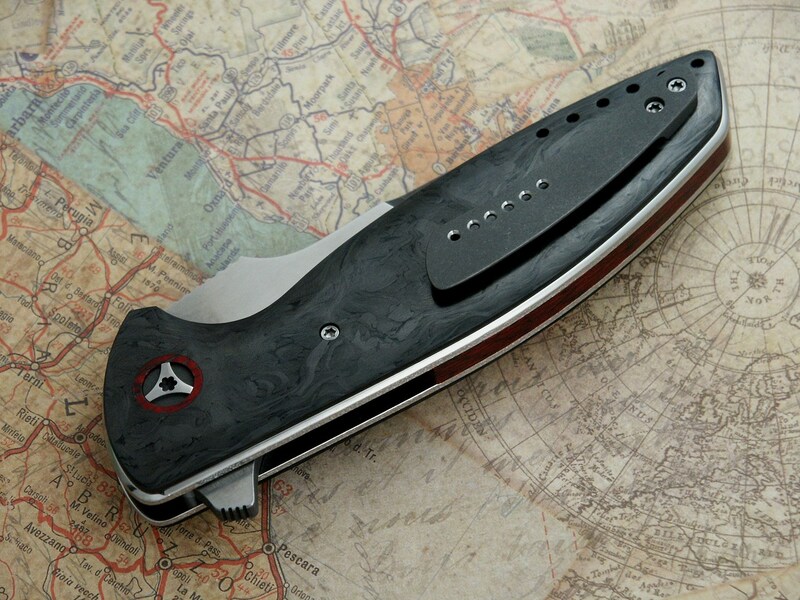 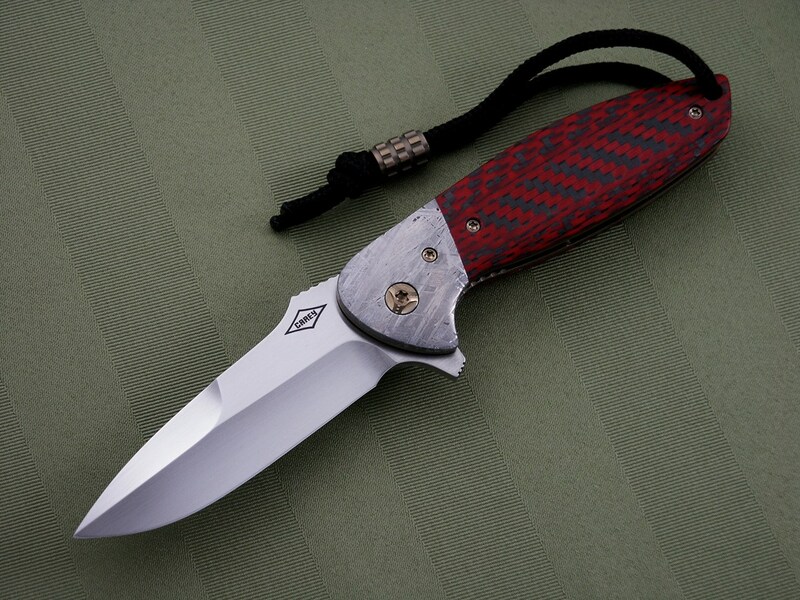 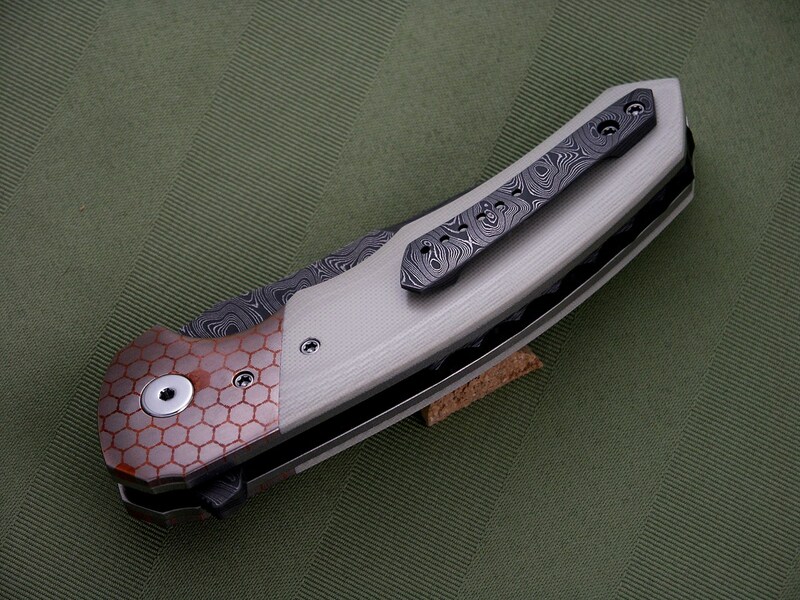 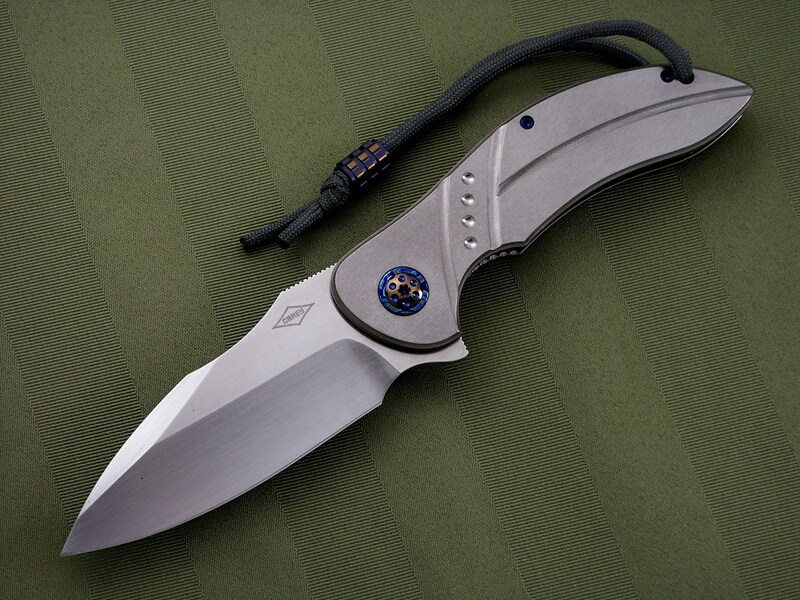 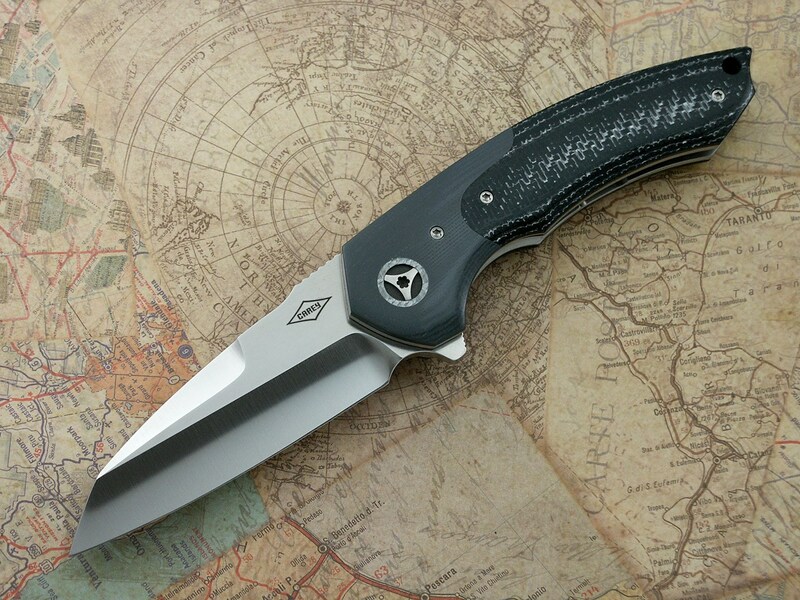 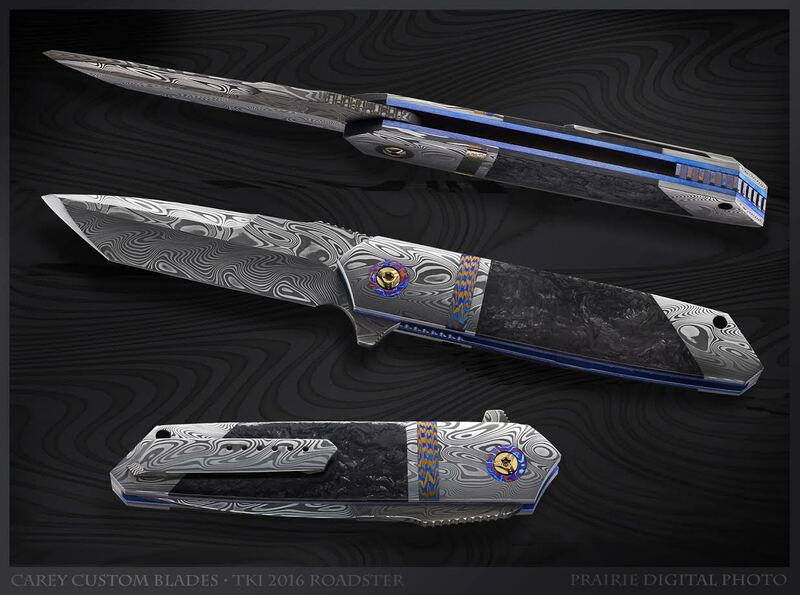 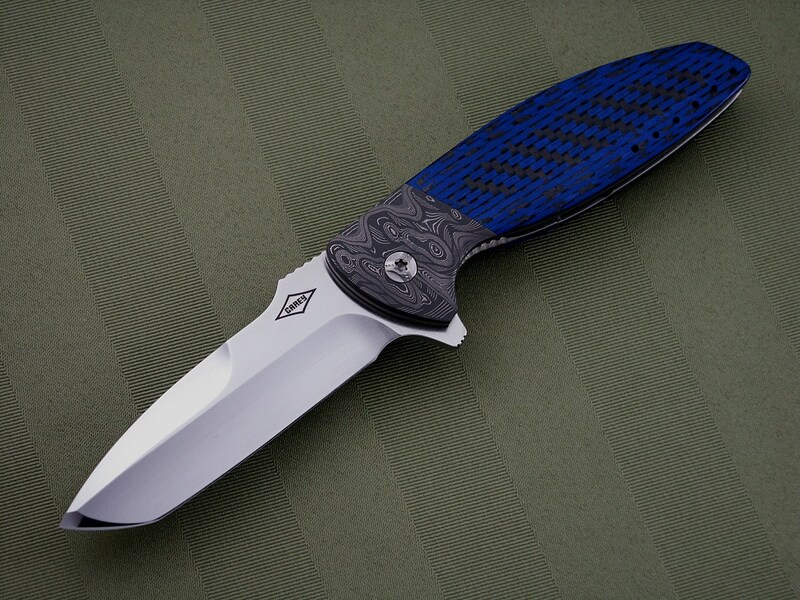 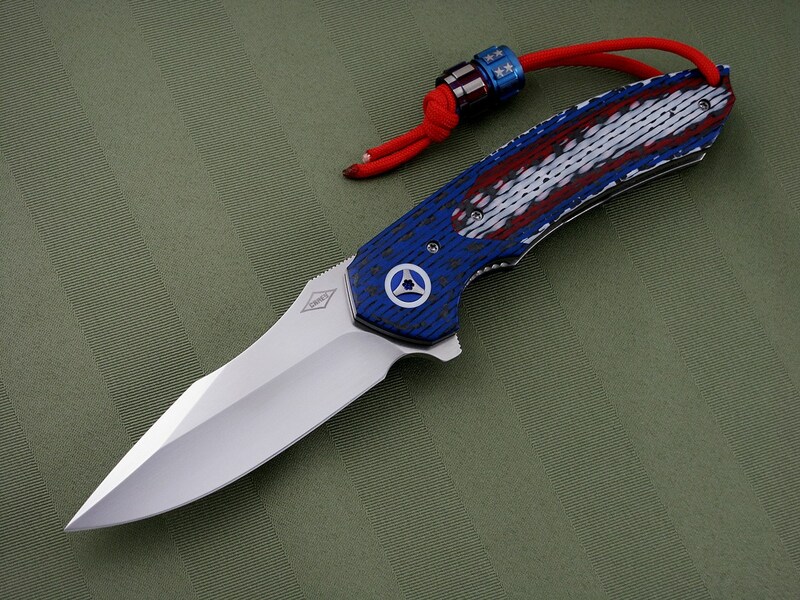 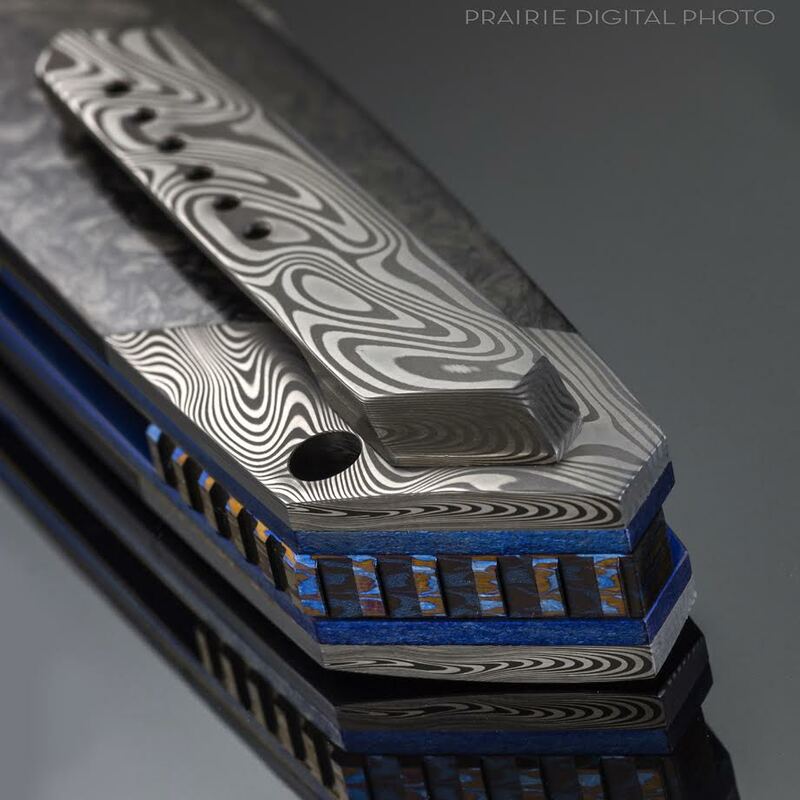 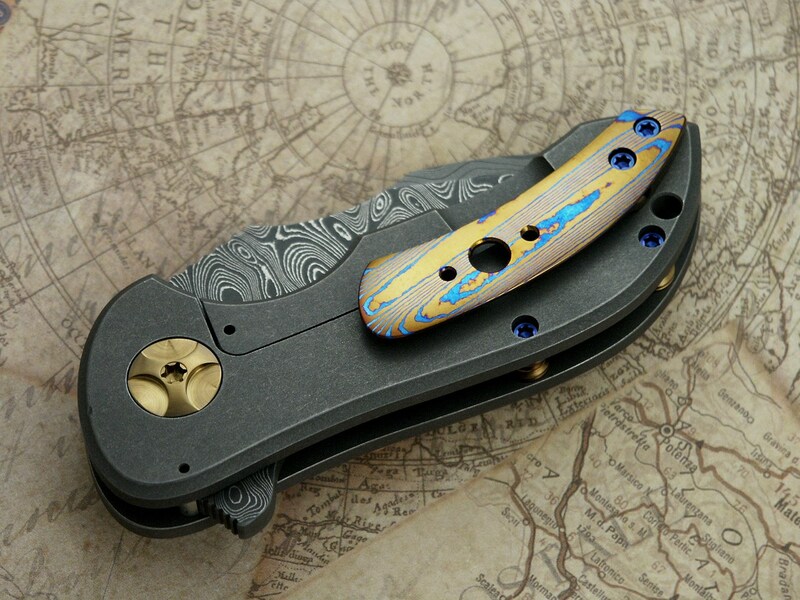 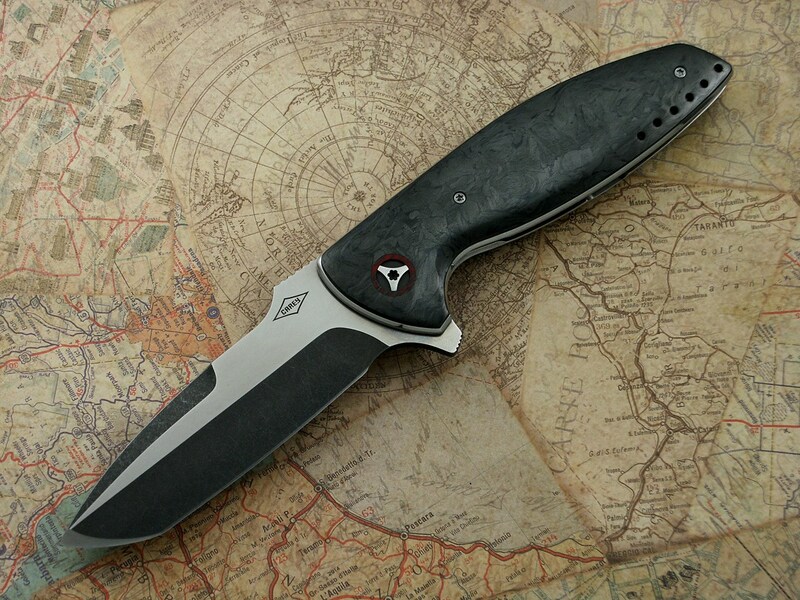 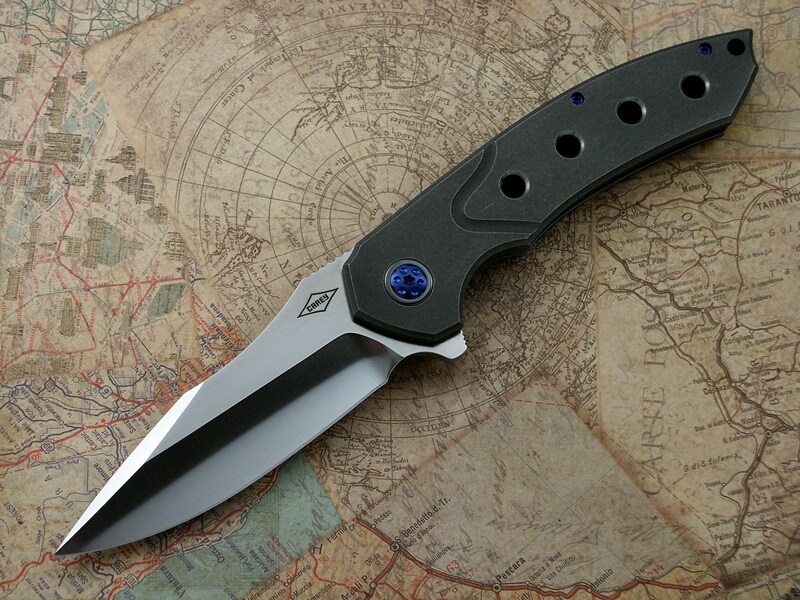 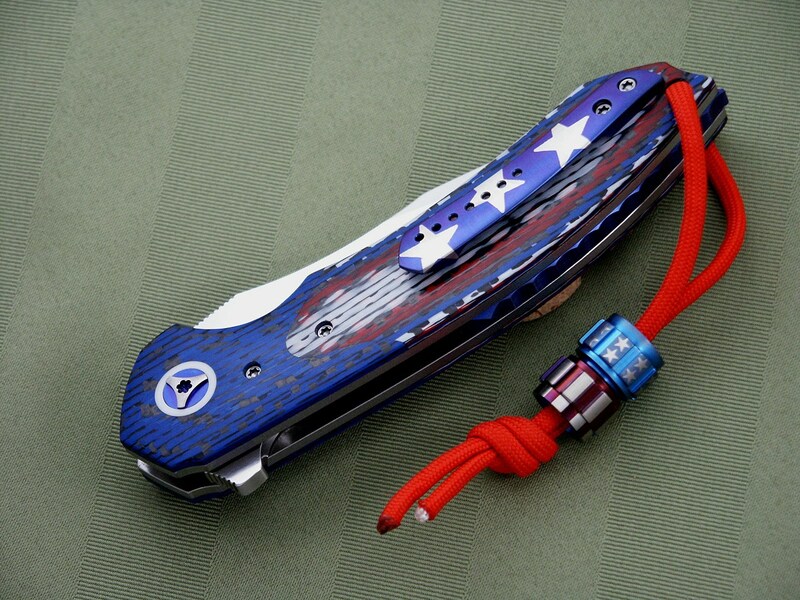 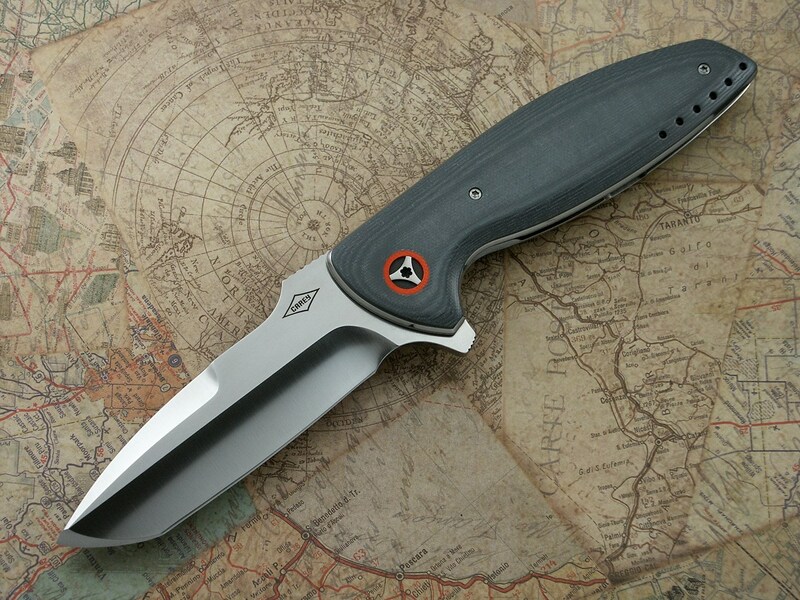 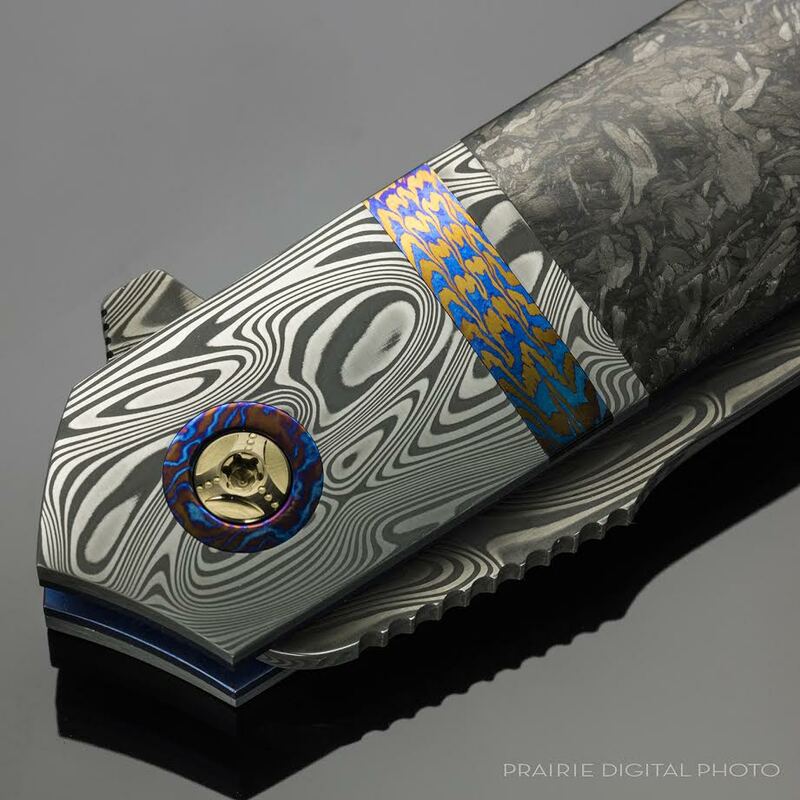 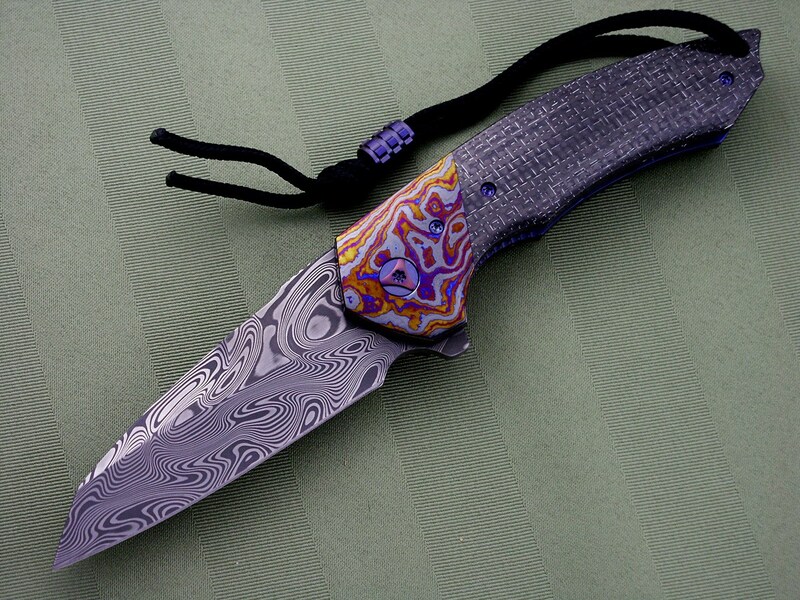 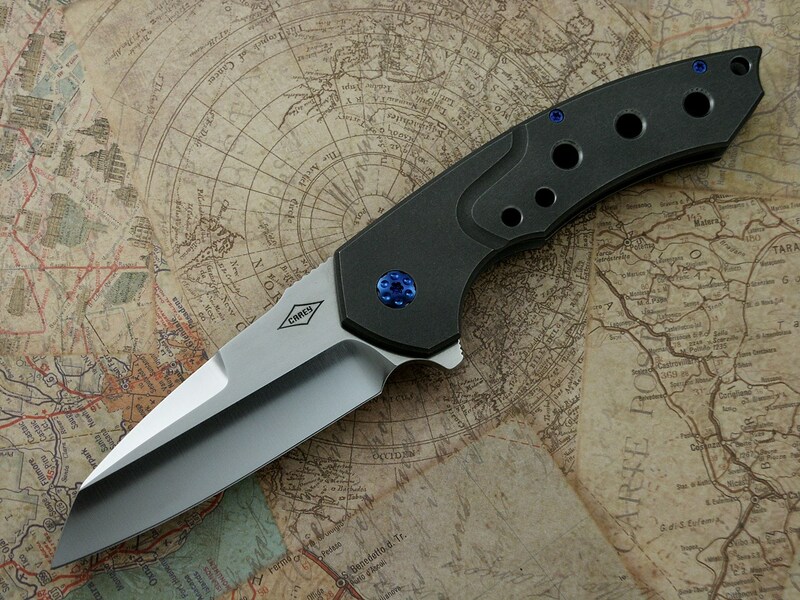 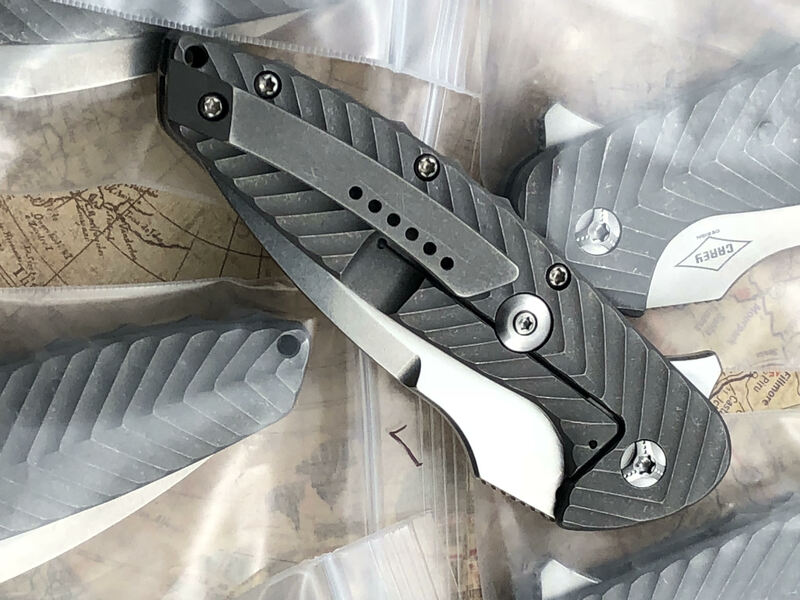 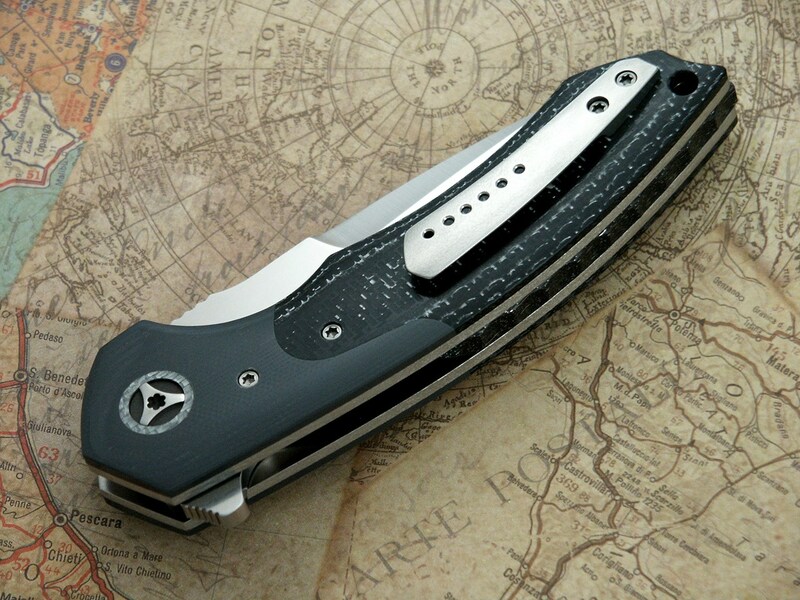 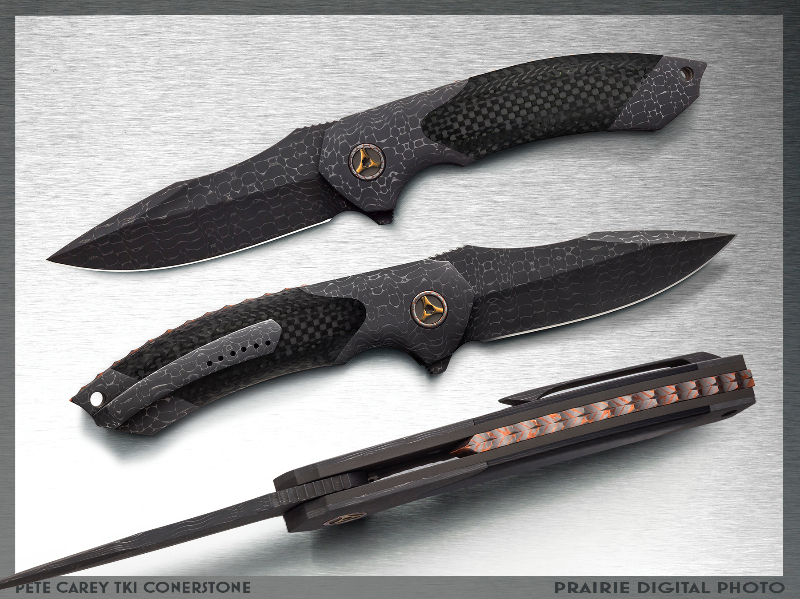 This is my Tremor design with a Spyderhole in the blade. 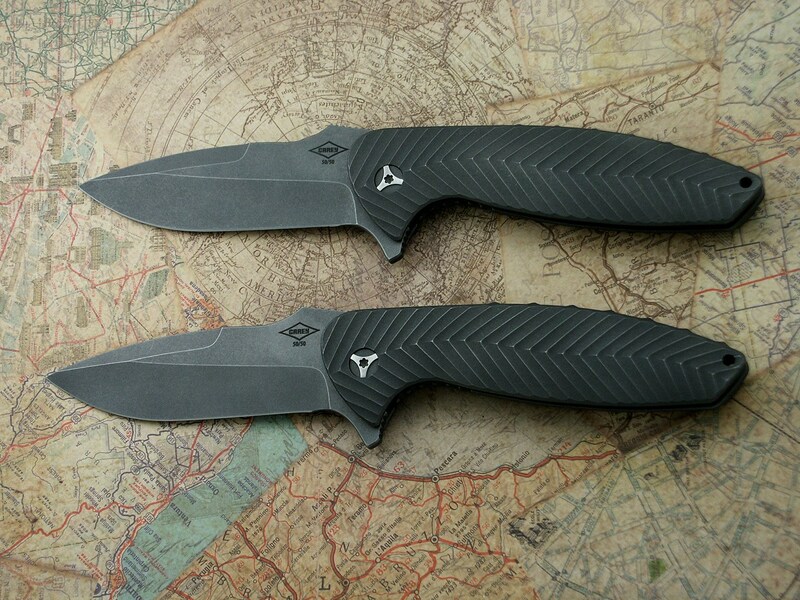 These are the knives I’m bringing to the Tactical Knife Invitational in Las Vegas! 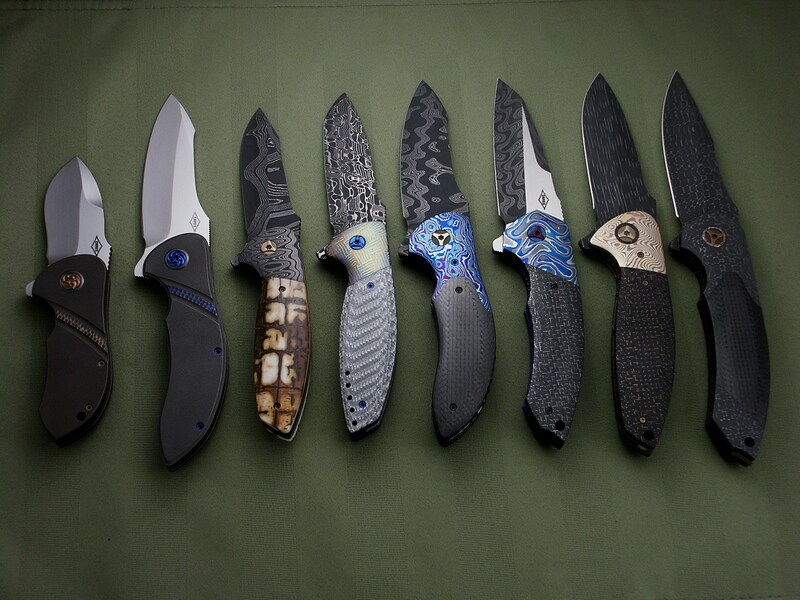 From left to right: Gordo Proto, Tremor Covert, Nitro Mini Snubnose, Cayman, Tremor, Cure Proto 2, Nitro, Cornerstone with Seeker blade Proto. 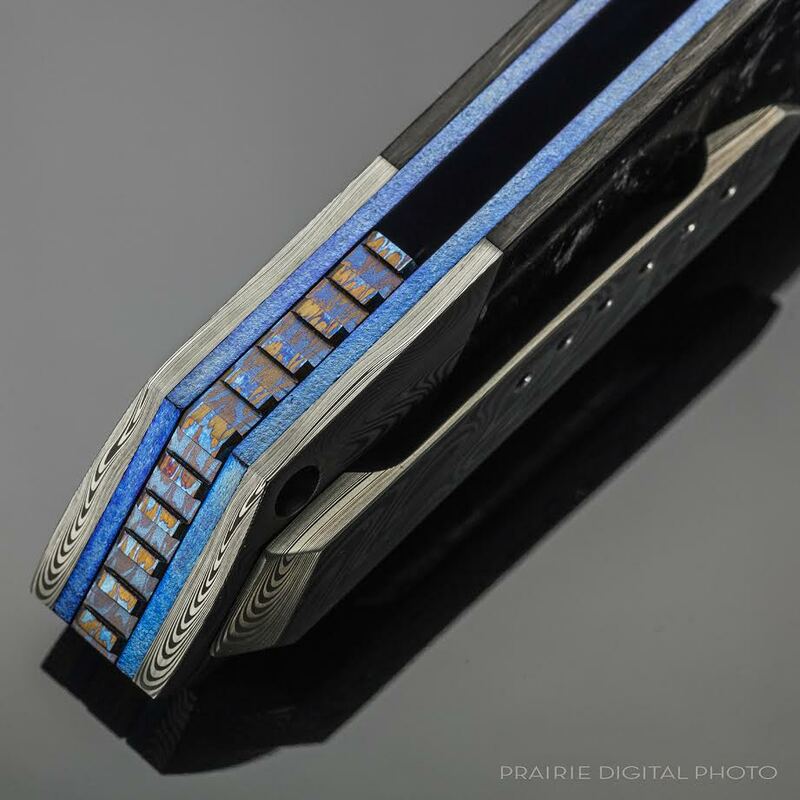 This will be my open bit piece.